All fees include spay/neuter, tattoo, age appropriate vaccinations, deworming, vet check, heartworm/lyme test for adult dogs, FeLV/FIV test for cats. 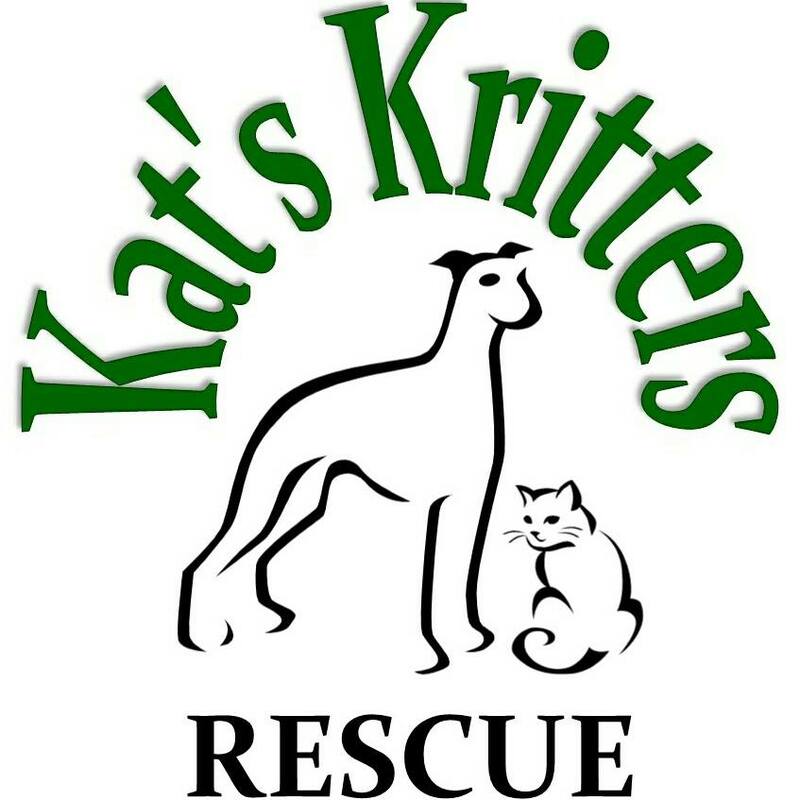 Please note that a donation to the rescue is required IN ADDITION to the adoption fee and can be whatever you choose. (Ex. Money, dry or canned food, cleaning supplies, crates, paper towel, kitty litter, etc.) Donations will not be refunded if an animal is returned to rescue. Special rates may occur from time to time!